But the magic is certainly there. 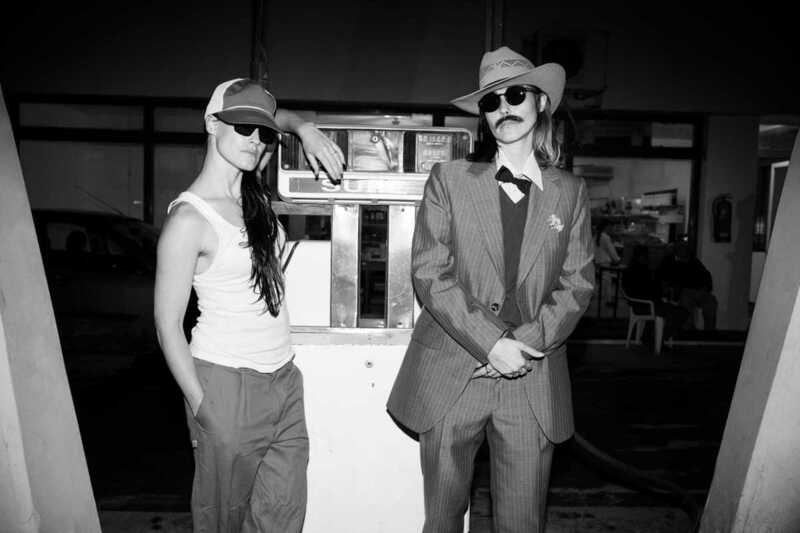 Their new album Heartache City (2015) is quintessential CocoRosie. Recorded in a farm in the south of France with basic materials (including vintage toys), the finishing touches were given in Buenos Aires. The sisters will be touring around Europe to promote it, and their lighthearted spirit and lyrical voices will surely take us back to our childhood and to the happiest times of our lives.